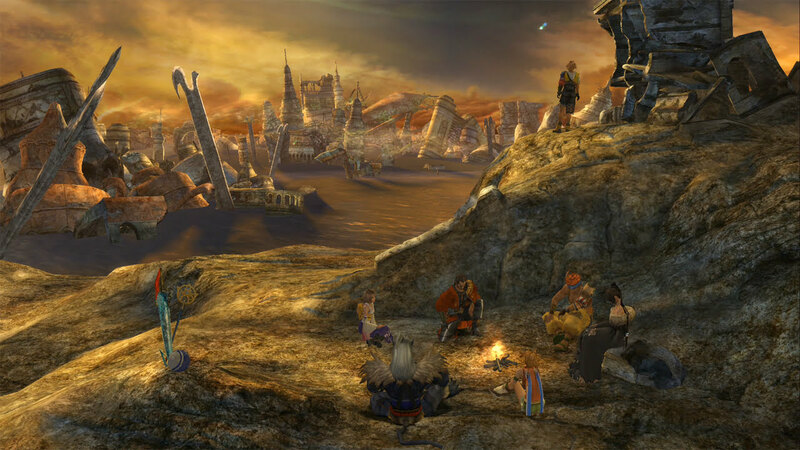 Square Enix today announced that it will be releasing the HD remastered editions of FINAL FANTASY X and FINAL FANTASY X-2 in 2013 for the PlayStation 3 and PlayStation Vita. 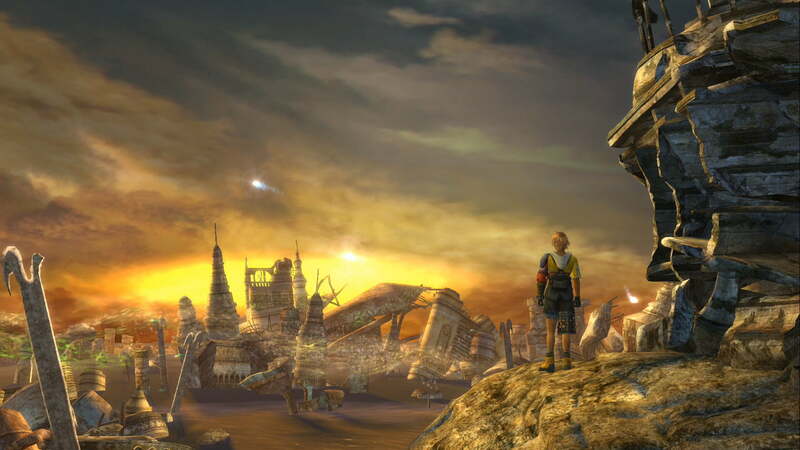 These games are classic fan-favorites, and we hope that new and old FINAL FANTASY fans can experience the world of Spira and the story of Tidus and Yuna in a brand-new light with these remastered editions,” said Yoshinori Kitase, producer of FINAL FANTASY X and FINAL FANTASY X-2. Curious on how the game will look? 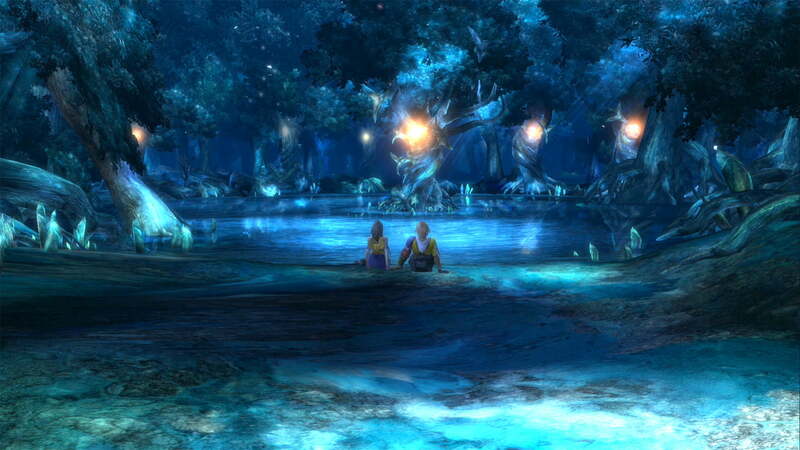 Luckily we have a handful of screenshots for you to look over! 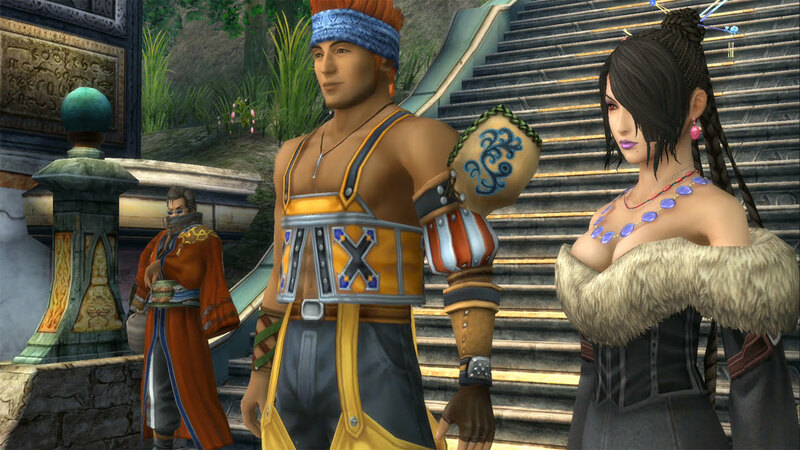 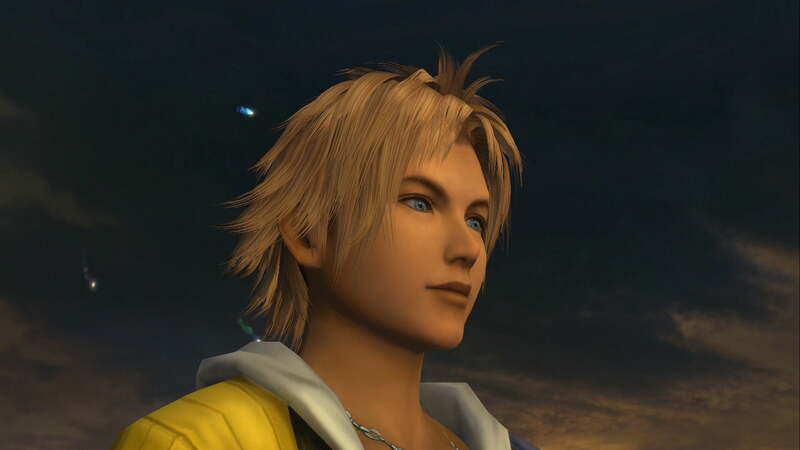 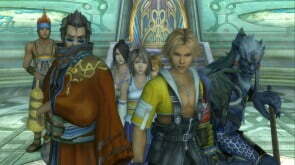 FINAL FANTASY X/X-2 HD Remaster is a single disc bundle that will be available on the PlayStation 3. 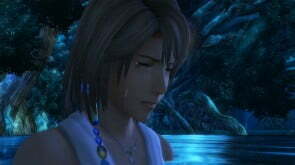 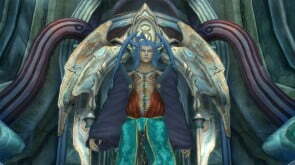 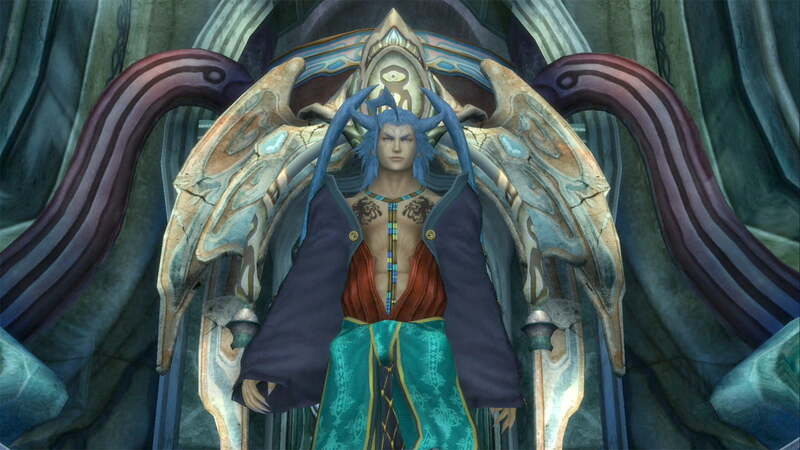 FINAL FANTASY X HD Remaster and FINAL FANTASY X-2 HD Remaster will be available separately for the PlayStation Vita.